In the public safety sector, network reliability is crucial. During disaster scenarios or recovery efforts, first responders rely on communications, surveillance video, and inter-agency data to organize assets, coordinate rescue teams both off and onsite, and disseminate up-to-date information to public safety officials. 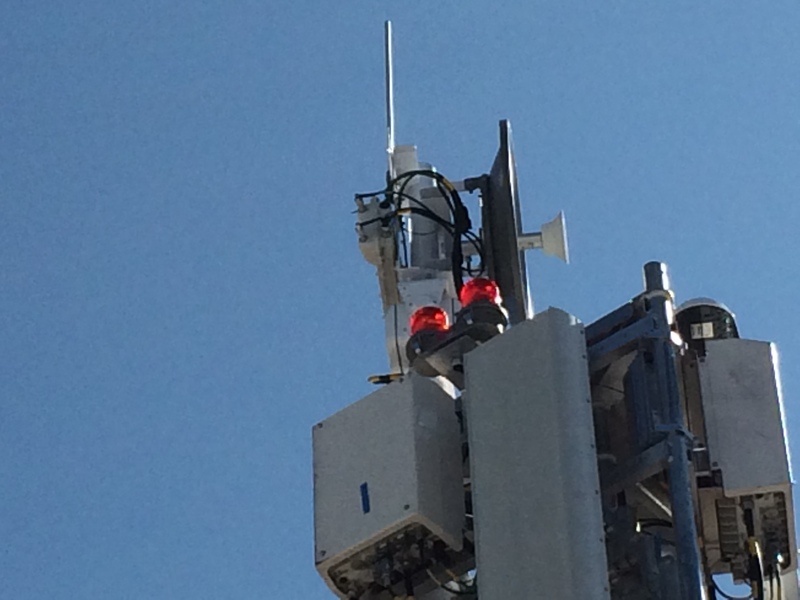 With network congestion and/or high-cost posing a significant hindrance to implementing traditional commercial cellular or satellite methods, BATS Wireless provides a cost-sensitive, low latency, secure auto-aiming public safety communications network solutions with minimal setup time and no recurring cost. BATS’ technology has been tested repeatedly in some of the largest metropolitan public safety departments across the United States, giving operators up-to-the-minute voice and data along with real-time HD video streaming, allowing first responders the ability to perform their duties quicker and with improved accuracy. BATS systems are designed with deployable solutions in mind, such as Mobile Command Units (MCU’s), Cell on Wheels (COWs), System on Wheels (SOWs), and man deployable units. Whether using a man deployable mast, or attached to a Mobile Command Vehicle, BATS systems automatically locate and lock onto the best possible radio link, allowing emergency response personnel in the field to focus on the task at hand rather than establishing the communications link. Where does BATS fit into the FirstNet Solution? 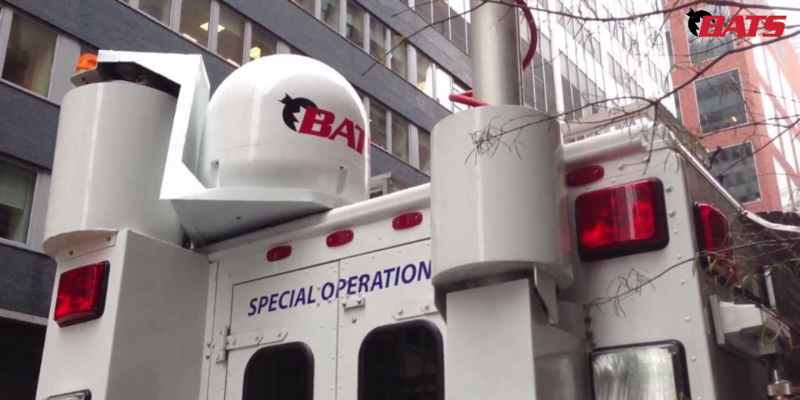 BATS provides microwave/4G LTE/ Broadband stabilized Automatic Aiming and Tracking antenna platforms increasing the bandwidth/capacity of data links for Mobile Control Unit’s (MCU’s) and Deployables including Cell On Wheels (COWs) and System On Wheels (SOWs) . As per the FirstNet directive BATS would serve as a contractor/integrator for Interface #5 for interoperability with many different types of devices.